be a qualified instructor with current credentials. 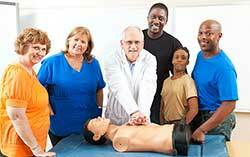 be an instructor with hands-on, day-to-day experience. have great deal of teaching experience. 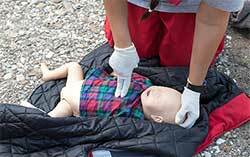 To find out more about training for WorldCPR Learning Centers, LLC, and to offer your services, please contact us directly at info@worldcpr.com.